Discussion in 'Southeast, The Lair of the Dragon - The Blue Ridge' started by sallydog, Oct 29, 2015. Hosted at The Hatfield McCoy Resort in Matewan WV. 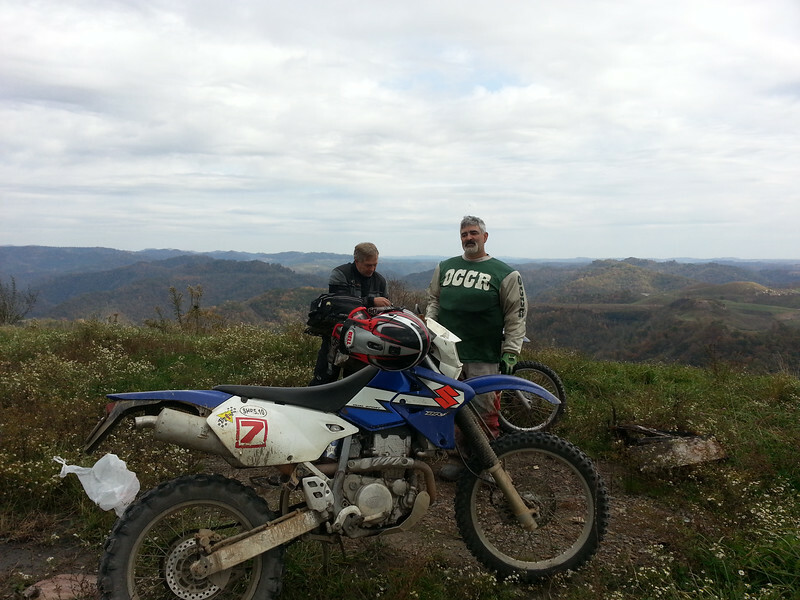 The Stolen Pig Rally is being held at The Real McCoy Trails and The Hatfield-McCoy Resort in Historic Matewan Wv. sitting right on the Buffalo Mountain trail head. For street bikes i don't think there is a single quarter mile section of strait road in the whole county and plenty to see and do. For all size adventure bikes there are endless miles of dirt roads and aggressive trails. Tent camping is behind the resort on the courtyard side. 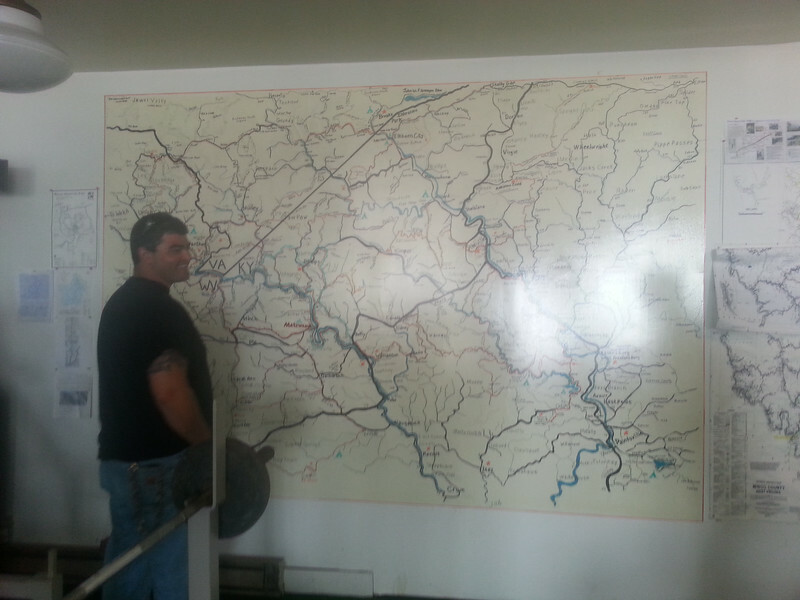 Don McCoy of The Real McCoy Trails has a 15' wall map of the roads and trails. Contact Kathy McCoy @ www.hatfieldmccoyresort.com/ to pre register. Ride-Ins Welcome. DingDangKid, eddie bolted, WaywardSon and 2 others like this. I would like to go back, don't know if the date will work or not. Pix look great! We can't make this effort but I trying to rally the team for an early summer WV effort. I'll be needing some HM coaching come spring time. Had a good time this year. Cant say enough about the Host Don and Kathy. 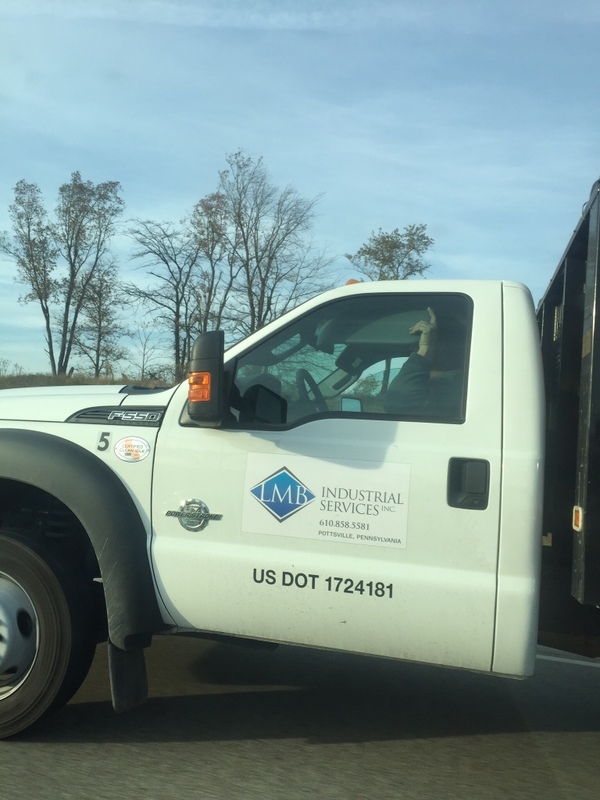 They really went out of their way to make everything as accomidating as possible. Real Class Act!! I'll be there and try and get as much of my crew together as possible. The Real McCoy and sallydog like this. This looks like fun. 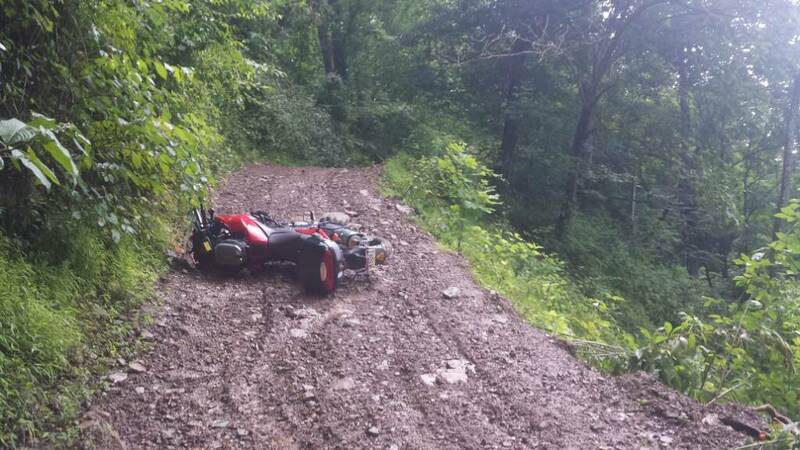 Just wish my dirt-riding skills were a little better. Correction: Just wish my riding skills were a little better (been fighting an imbalance issue for the last couple of years). IF, I knew there'd be folks around to help an ancient rider (72) pick up his bike (KLR) frequently, I'd be there in a heartbeat. The Real McCoy likes this. there will be plenty of easy dirt and nice street riding. im sure you could find someone similar to ride with. Damn that's some sick looking riding. I don't care who's pig I gotta steal I'm in. wmfleet2, The Real McCoy and sallydog like this. A modest proposal: LIST the event in the Rallies forum ( http://advrider.com/index.php?forums/rallies.24/ ) and in the "sticky for gatherings" thread in this forum ( http://advrider.com/index.php?threads/sticky-for-gatherings.909916/ ). Most unfortunately, the date chosen CONFLICTS with the Romney Cycles Camp 'n' Ride. Pity. "False dilemma," IMHO, sallydog! With coordinated scheduling, one might ride 'em both! 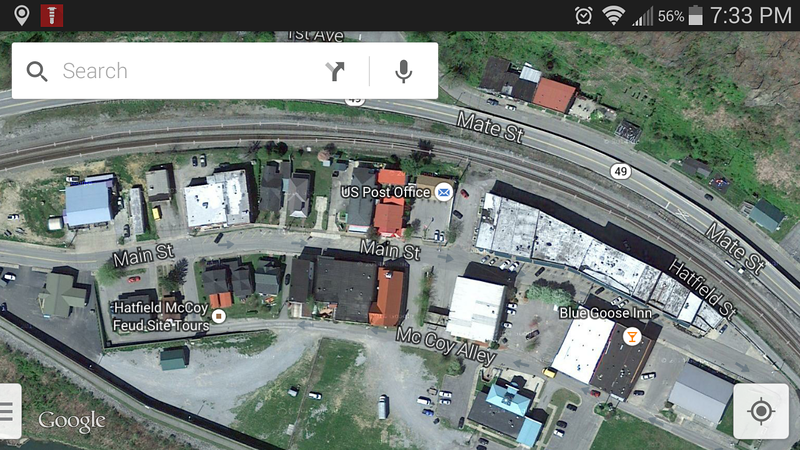 Matewan WV "Hatfield McCoy Country"
Need help I will be here. 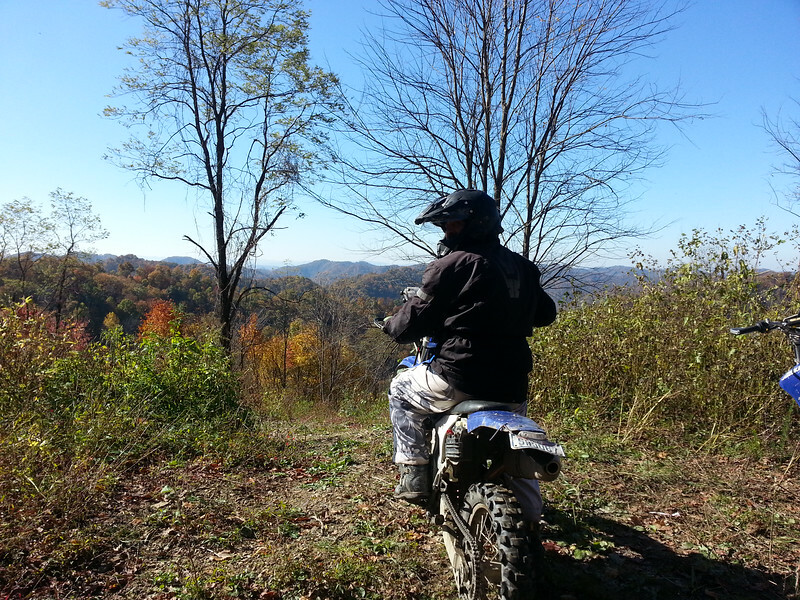 Plenty of good easy riding within minutes and all directions of Matewan. I am 54 not far behind you and you may end up having to help me. I ride mostly a 650gs Dakar and sometimes my 2000 KTM EXC 200. Makin plans for that stolen pig which may include you riders helping find it and steal it back from the Hatfields and return it to the McCoys. Anyone got any suggestions to make Stolen Pig Rally exciting let me know because I want this stolen pig rally to become an annual event that you guys will always look forward to and enjoy. highnoonhunter and wmfleet2 like this. or a 300lb local woman all liquored up and smothered in grease. let the games begin!!! The Real McCoy, jsnontenere, wmfleet2 and 1 other person like this.